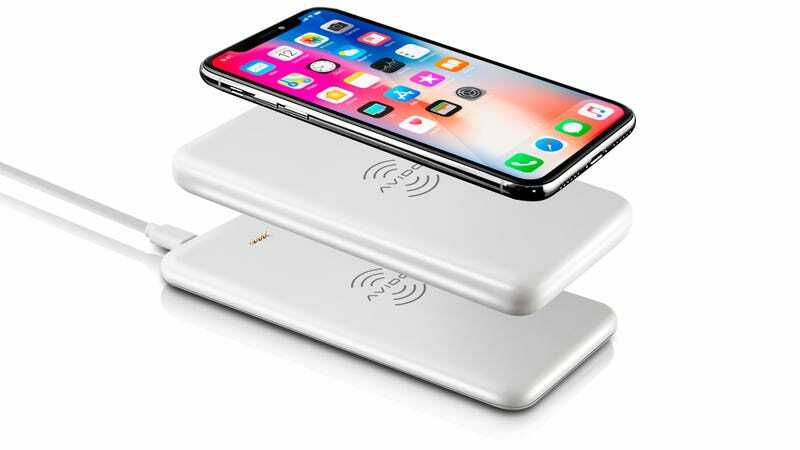 With a capacity of 5,000 mAh (roughly twice the size of the iPhone X’s battery), the WiBa isn’t going to be the most capacious battery you can get for $100. 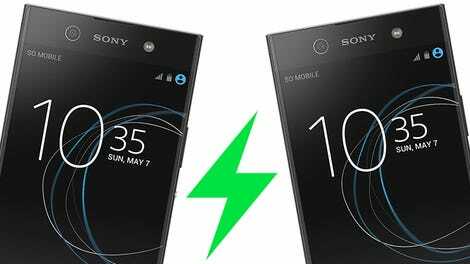 But the addition of wireless charging tech inside, and the included base pad, help explain the high price tag, which could be worth it if you’re determined to leave every last cable at home. Just don’t expect to charge your laptop with it.